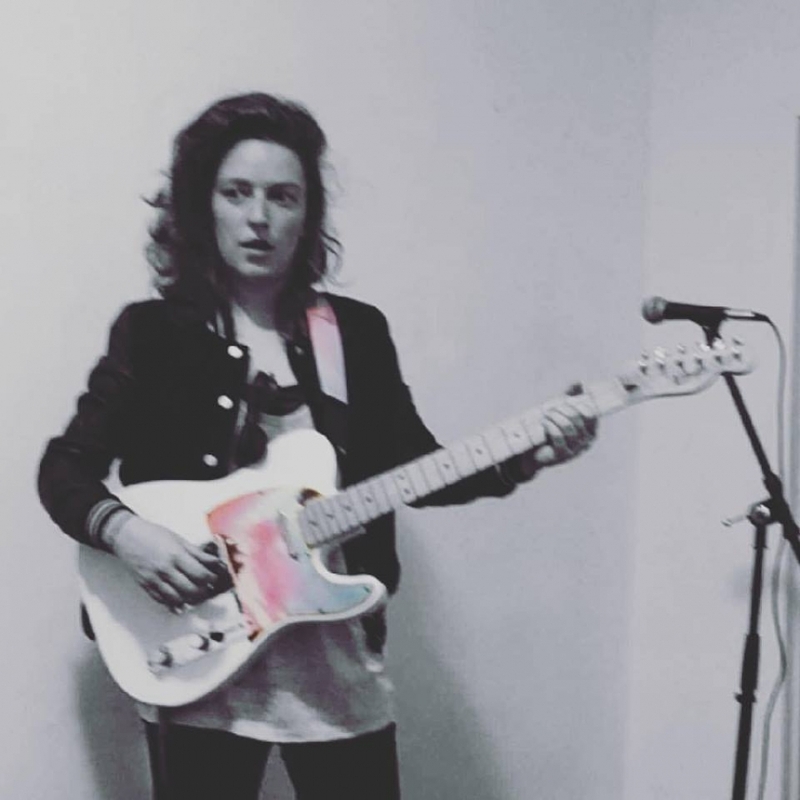 Since 2016, Brooklyn artist pronoun, the brainchild of songwriter Alyse Vellturo, is on a catchy single roll: her debut EP "There's No One New Around You" exposed a talent able to forge memorable yet intimate pop songs dealing with troubled personal feelings, in the tradition of The Magnetic Fields. In 2018 the project has already released two singles, "Run" (streaming below) and "Wrong," which was recently included in Stereogum's "Best 5 Songs of the Week." Alyse will be performing live with band at Brooklyn Bazar on May 26.